Octego Ltd are specialist flooring contractors with more than 40 years of experience in providing flooring solutions to commercial premises and industrial businesses across Sussex and throughout the South East. We have to the expertise to take a project from the groundworks and foundations right through the installation of high quality flooring that is suitable for a huge variety of industries. 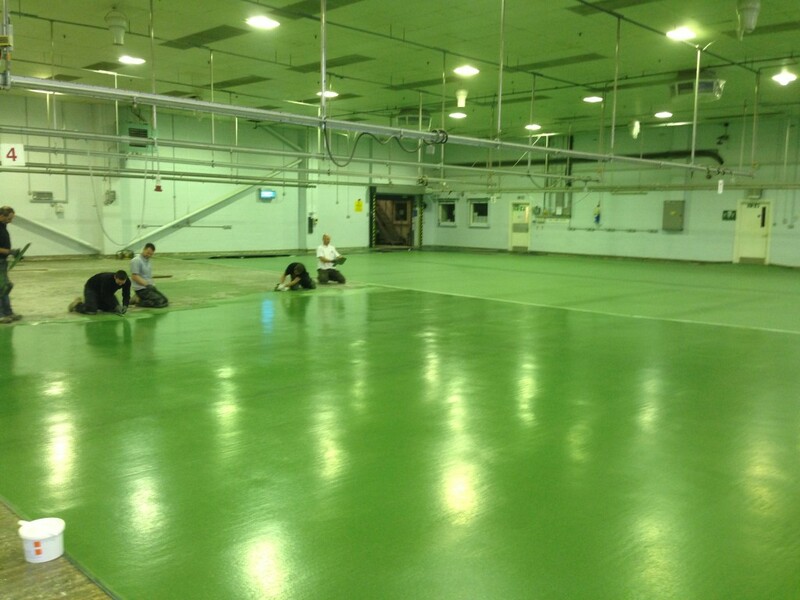 If you are interested in having commercial flooring work completed you can get in contact with us today. A member of the team will be happy to talk through your needs and requirements and provide you with a tailor-made quote. A family-run business, we have worked on projects of all sizes ranging from smaller sites to full-size factories across a range of sectors. We offer a highly professional service and our skilled team has true expertise working in commercial flooring. We understand the importance of durable and hygienic flooring for industrial, retail, office and medical businesses. Our track record speaks for itself and you can rest assured you are working with a business that has provided quality flooring for a range of businesses throughout Sussex. We take pride in ensuring complete client satisfaction, so with extensive experience in laying first class flooring solutions for a wide range of commercial and industrial businesses, Octego Ltd provides a service that is second to none. Our flooring solutions have been used over the years for the food and catering industry, the production industry and even in colleges, schools and restaurants. 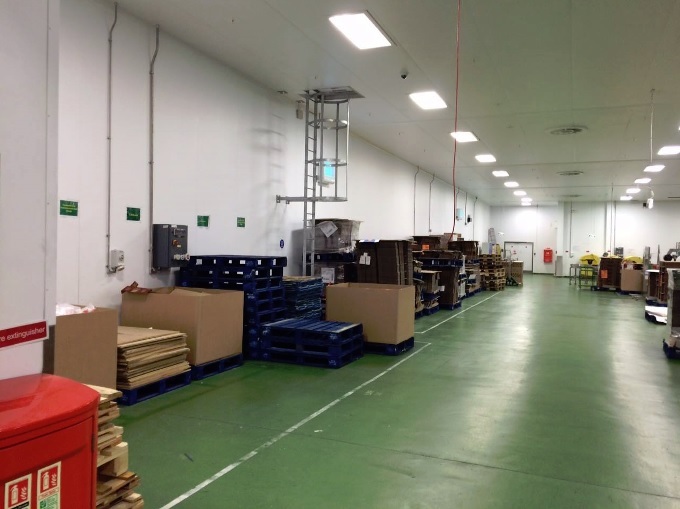 Our bespoke flooring service ensures that our commercial flooring solutions maintain a safe working environment, making it easy to clean and wipe down, which is incredibly useful for the food and catering industries. We can offer everything from strong and durable resin floors for factories and other industrial premises to mezzanine flooring solutions for retail and office clients. If you are looking for the best quality commercial floor coverings Sussex has to offer and experienced commercial flooring contractors for a project across the south east of the UK, get in touch with our team today. For more information regarding the services we provide, give us a call on 01444 405 261 where our professional team will gladly assist you. We look forward to hearing from you soon.